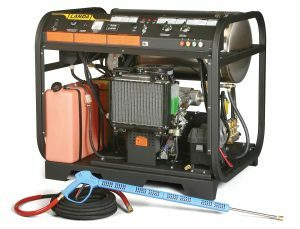 Superior Water and Energy Solutions is happy to offer rentable pressure washer systems to professional contractors and businesses. Our systems are top-of-the-line, and offer the most innovative features for professionals. Rentals are available by the day, week or month. We’ll train you on how to use the equipment before you leave. Contact us today and see what systems we offer to finish your project. Self-contained, gasoline-powered, diesel-heated, hot water pressure washer. 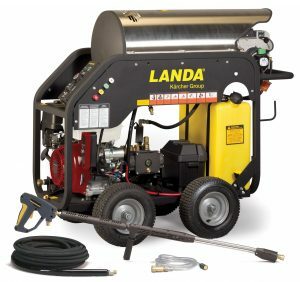 Portable, belt-driven, gasoline-powered, cold water pressure washer. 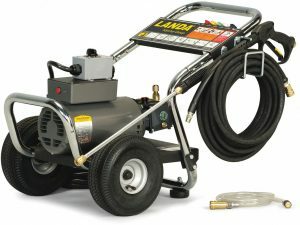 Portable, electric-powered, direct-drive, cold water pressure washer.